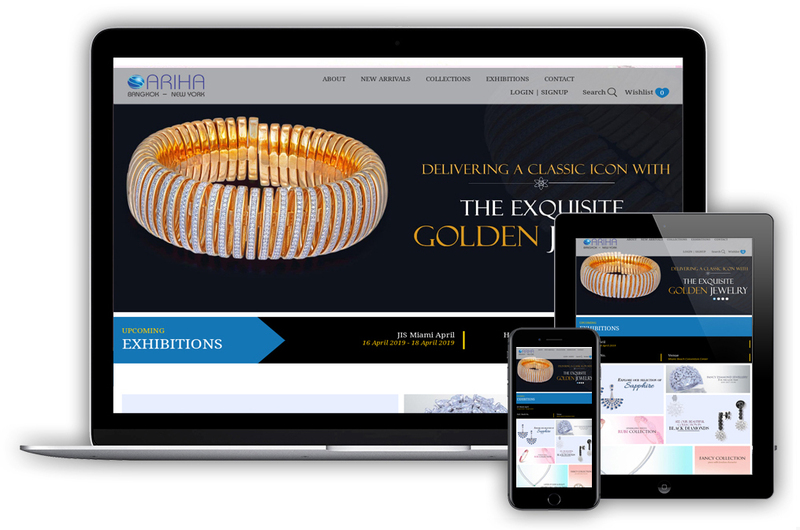 Ariha has emerged as one of the most reliable name offering breathtakingly beautiful diamond jewelry across the world. 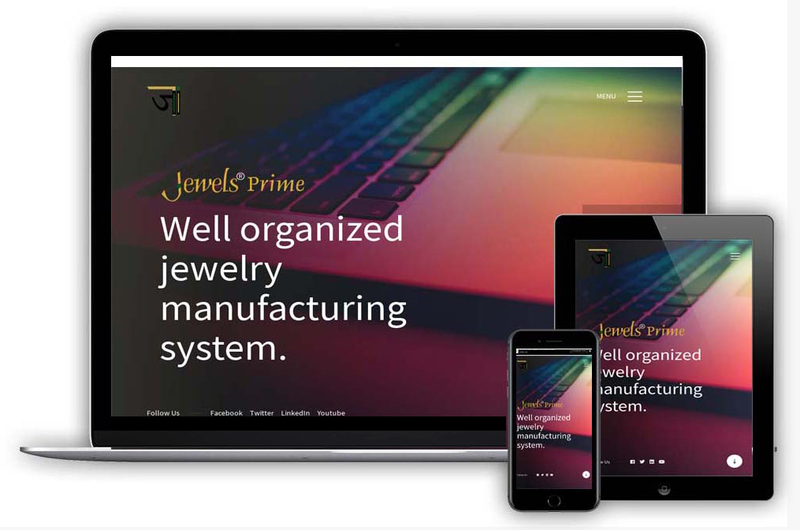 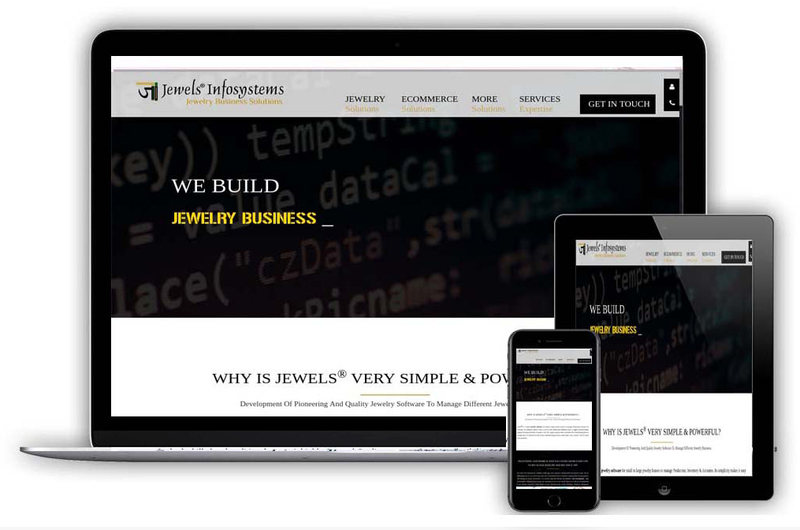 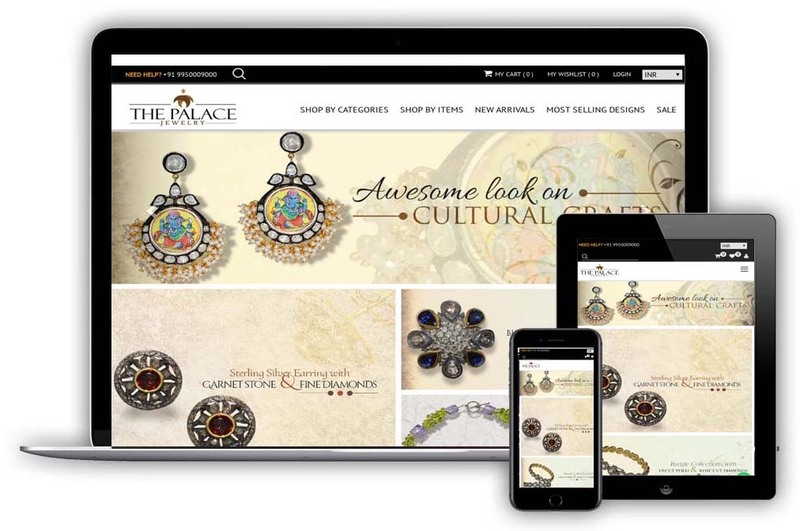 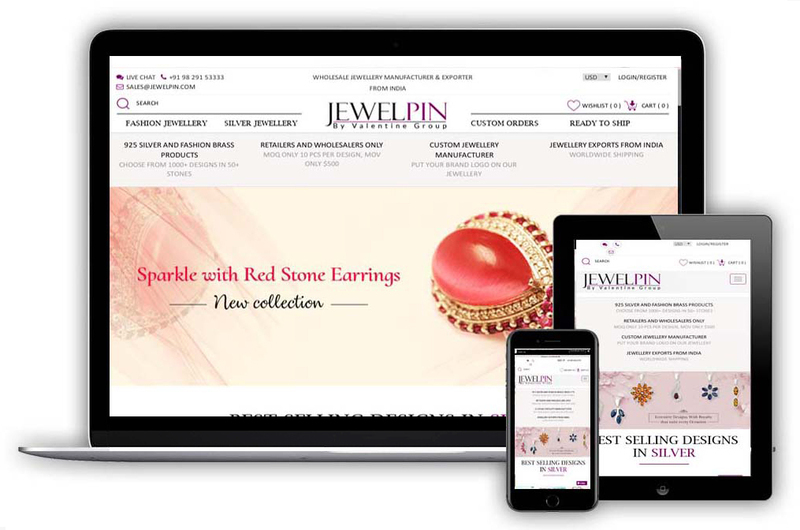 Jewels® Prime is Well Organized Jewellery Manufacturing System which provides Complete tep-by-step client order traceability. 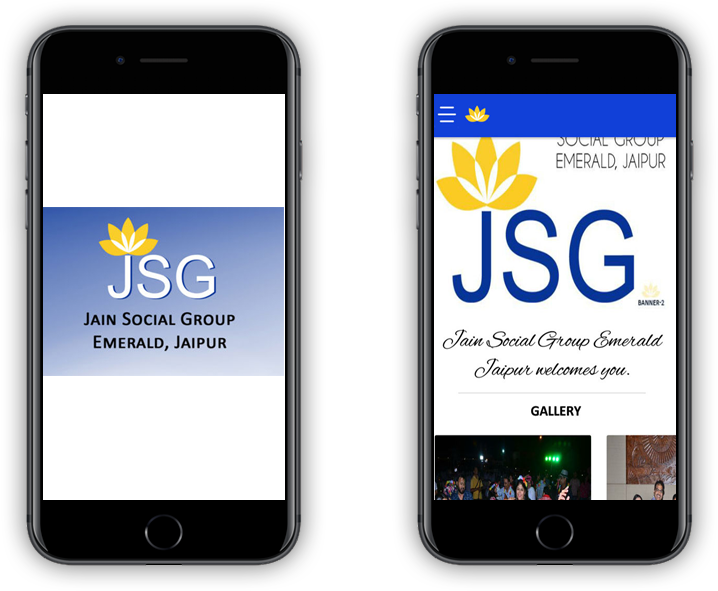 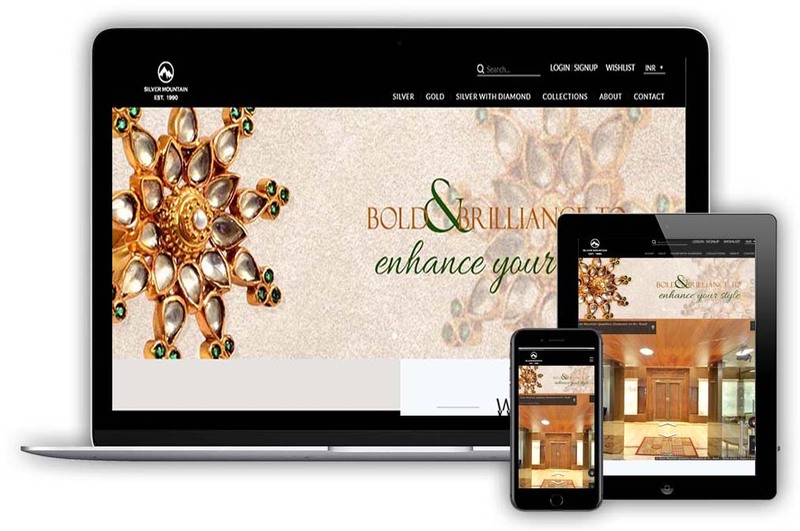 MGJJaipur is s one of the most successful and vibrant Gem & Jewellery clusters in the country. 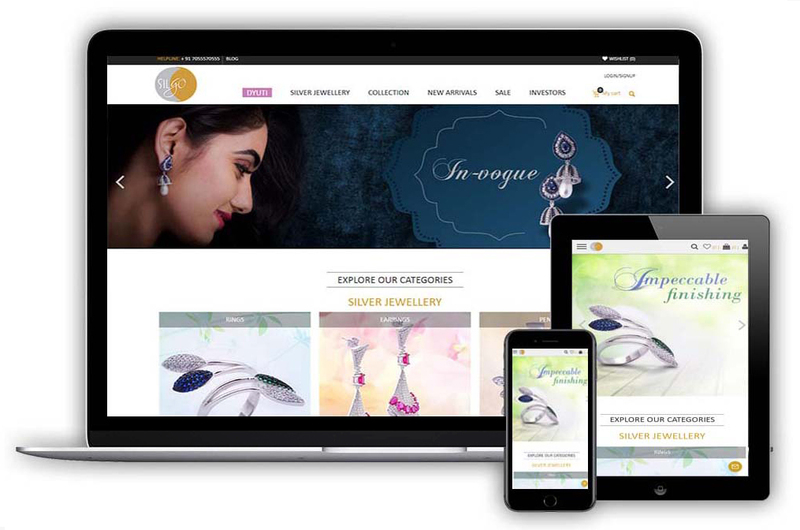 Alankrti offers a wide selection of Fine Jewellery, from shimmering diamonds to Classic Gold, Ethnic Silver Jewelry to Modern Contemporary Style. 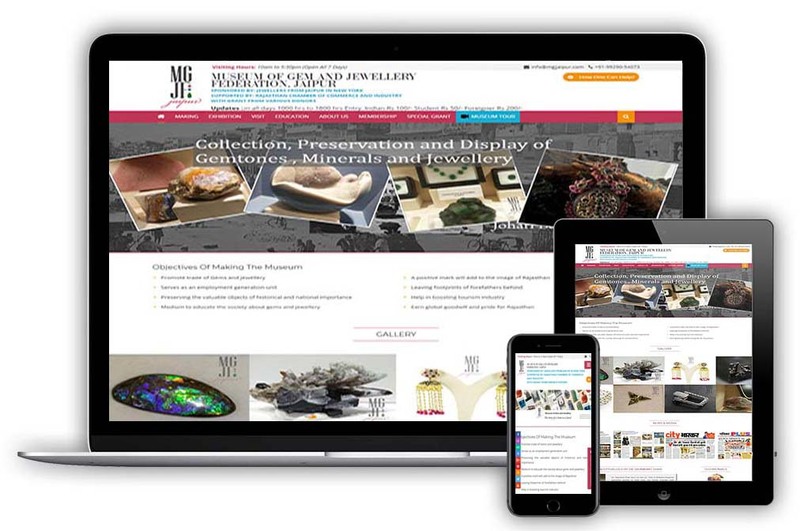 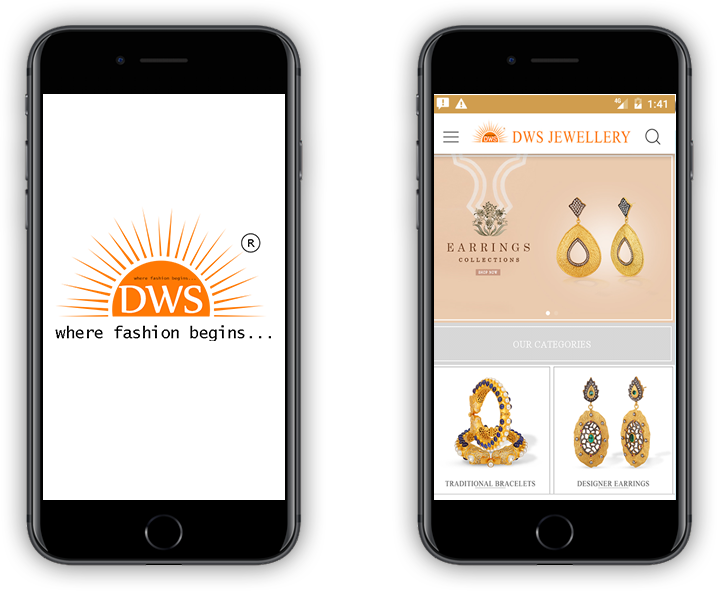 DWS is a jewelry manufacturer craft the jewelry with great passion. 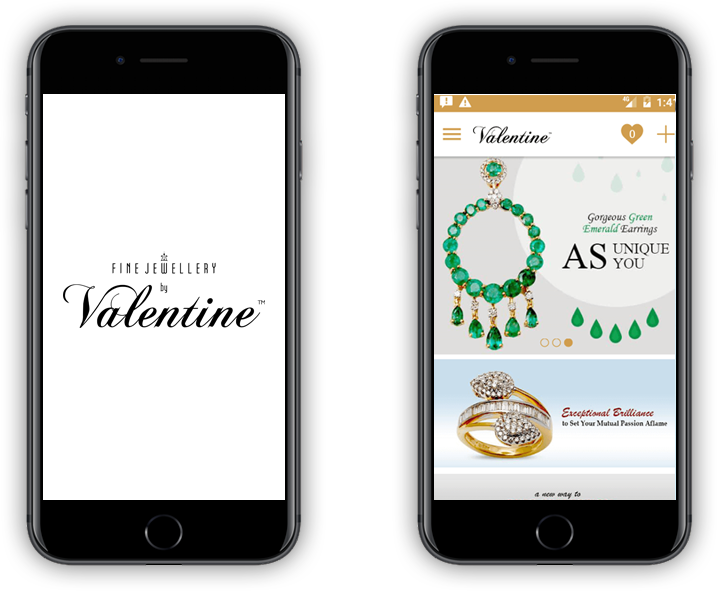 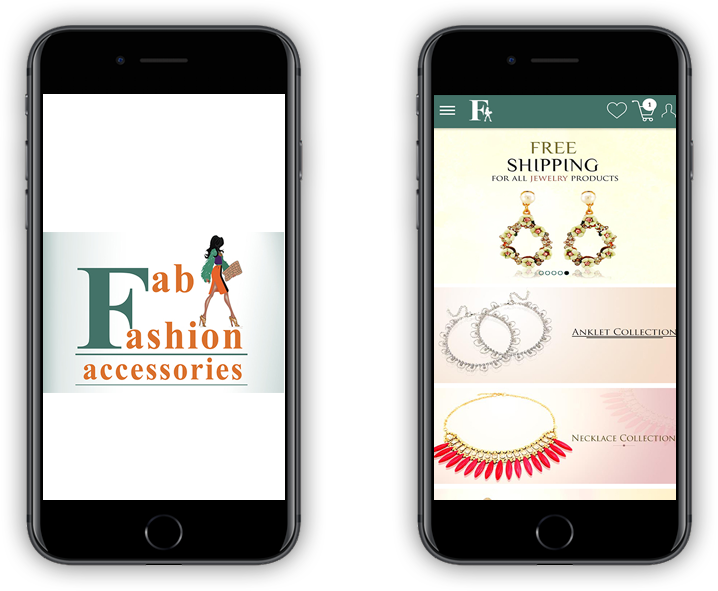 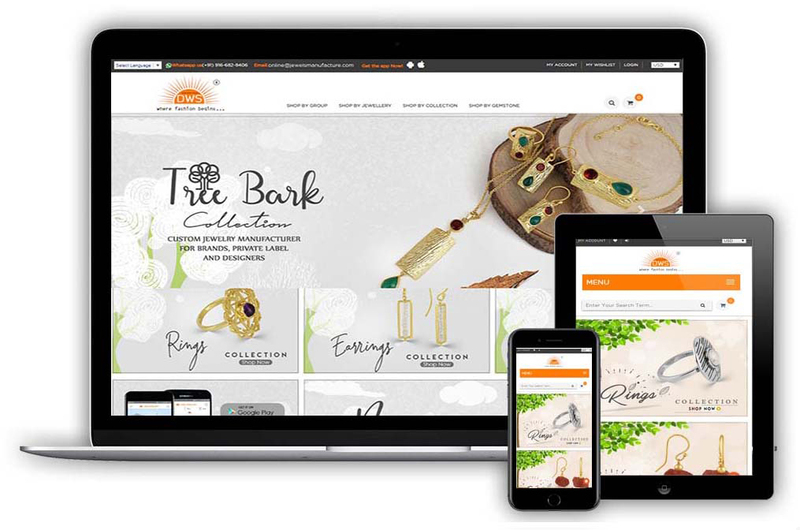 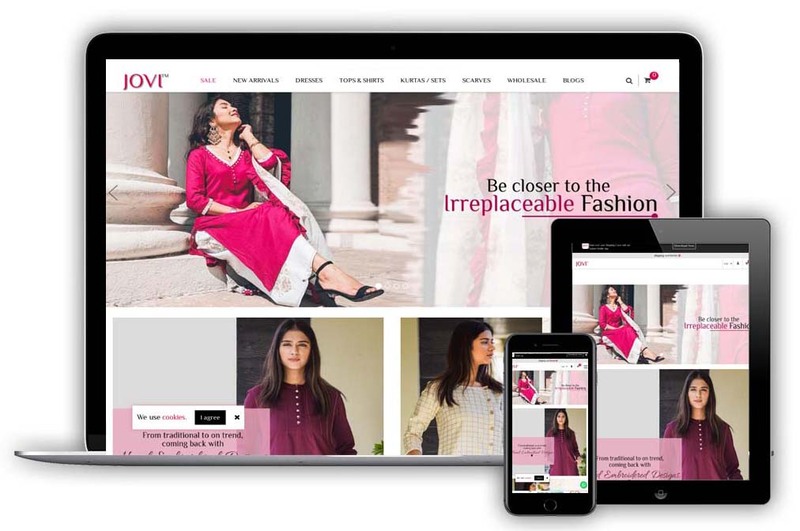 Fabfashion is a Fashion jewellery Destination app like as Earrings, Rings, Necklace, Pendant & Other. 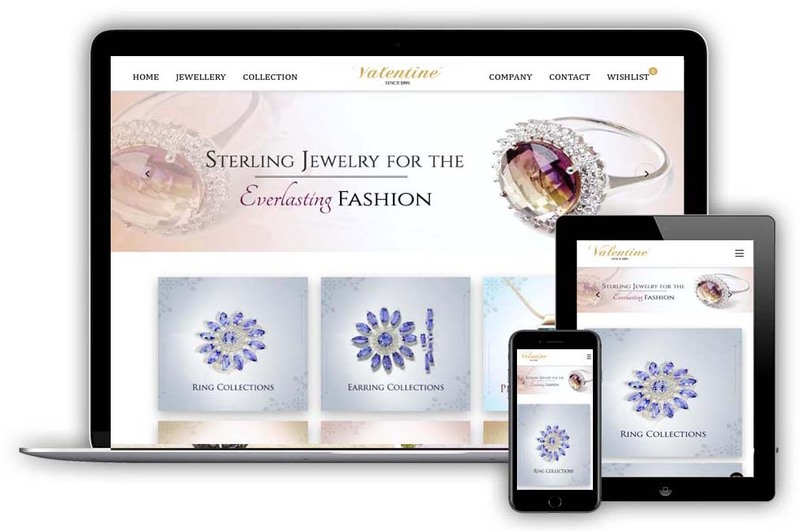 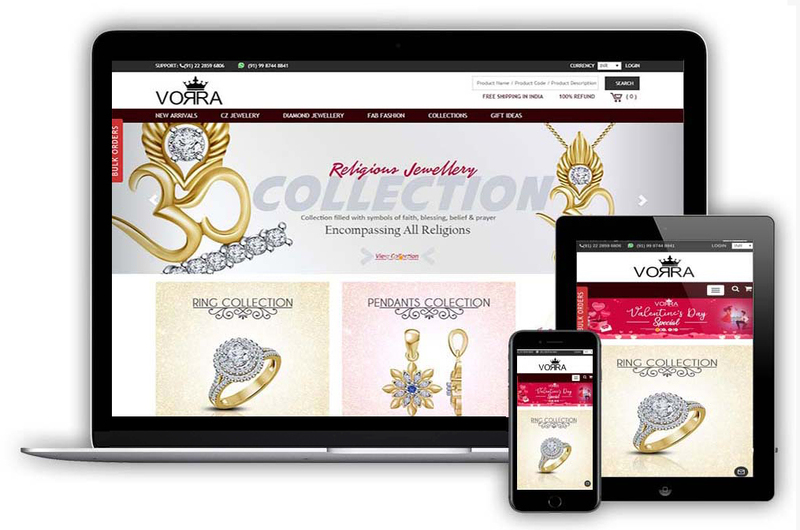 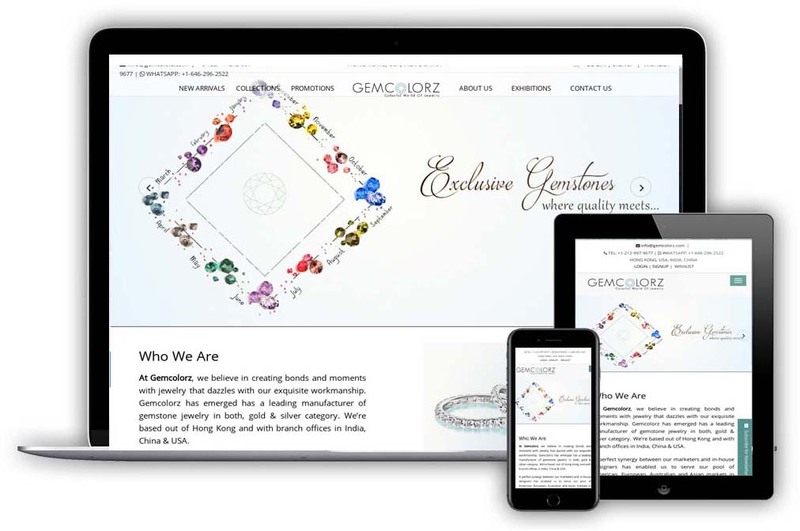 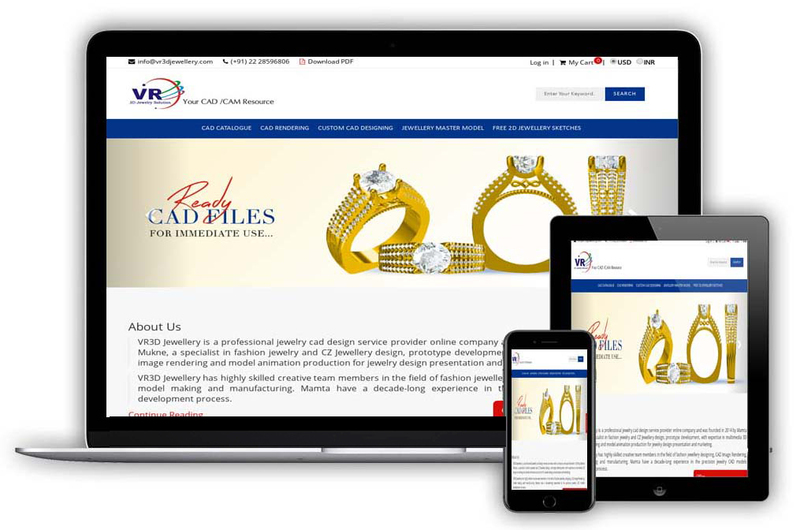 a specialist in fashion jewelry and CZ Jewellery design, prototype development, with expertise in multimedia 3D image rendering and model animation production for jewelry design presentation and marketing.